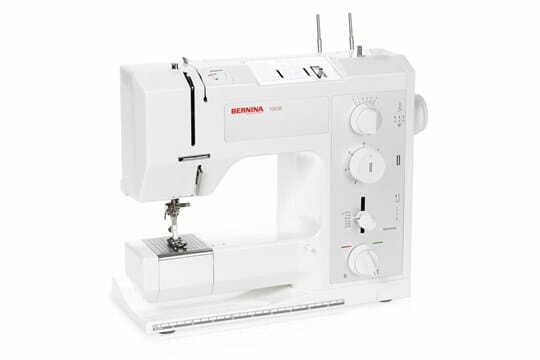 As always, every sewing machine sold at Augusta Sewing Center comes with our 1 year warranty and the manufacture warranty. 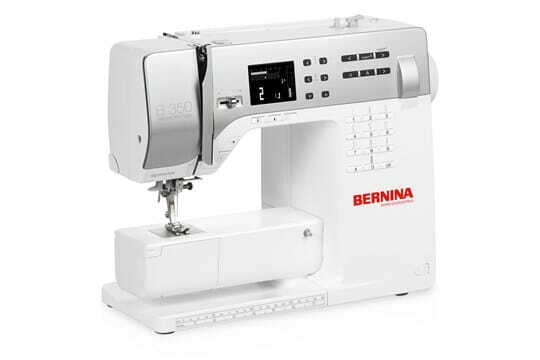 Plus we offer a wide assortment of training classes at no charge for the machines we sell. 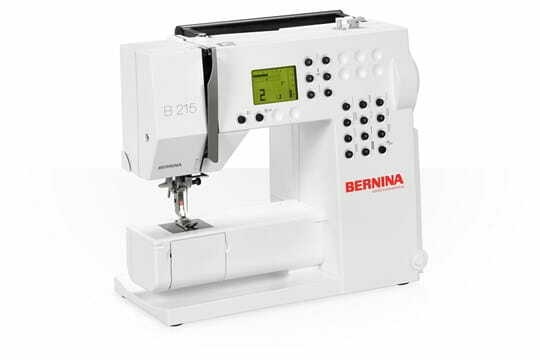 Here are just some of the BERNINA's we recommend for beginning sewing friends. But don't just take our word for it. 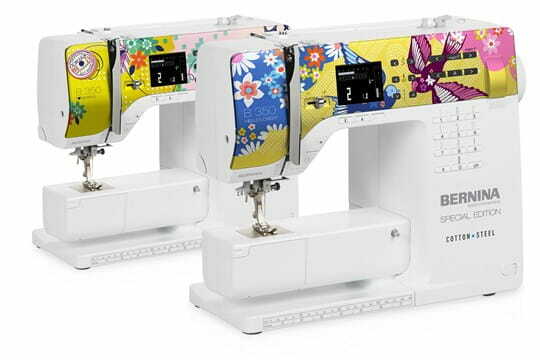 Stop by one of our Augusta Sewing Centers and test drive the machines.